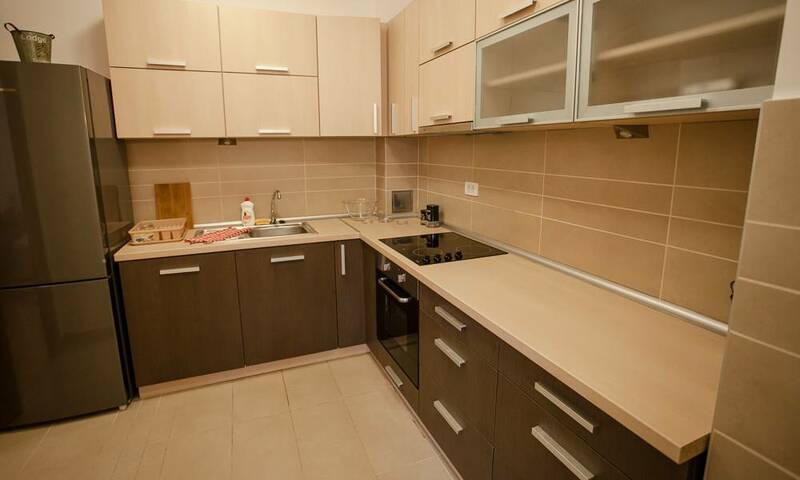 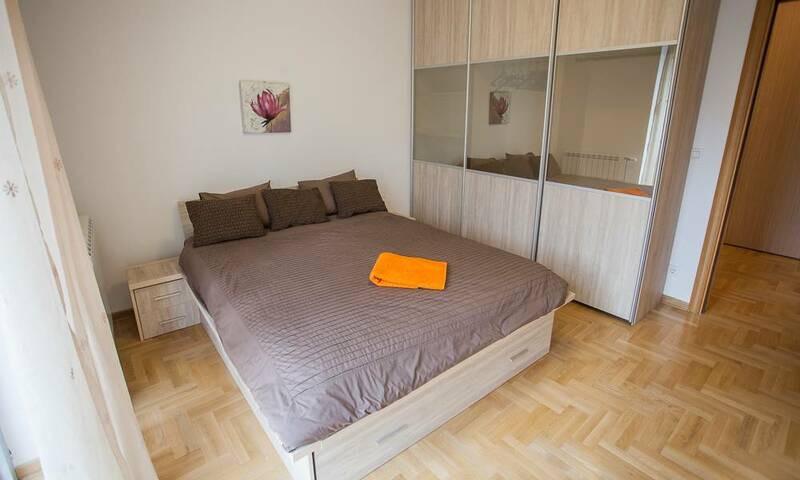 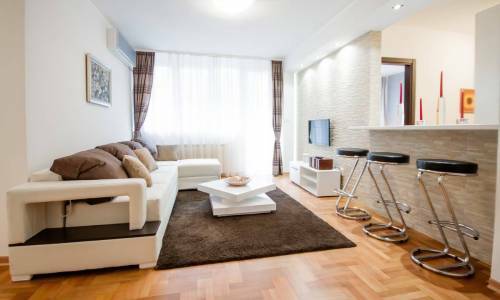 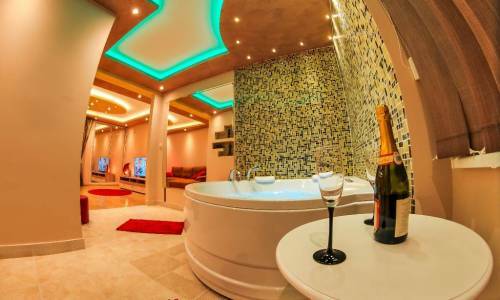 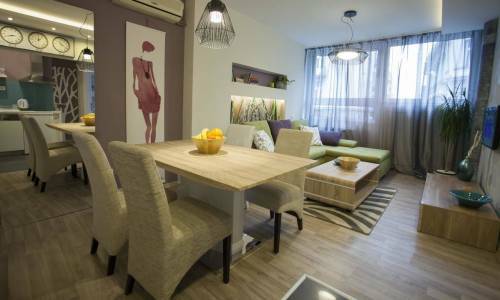 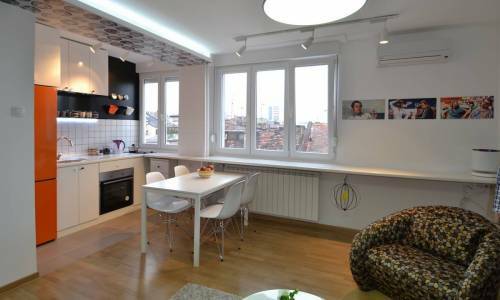 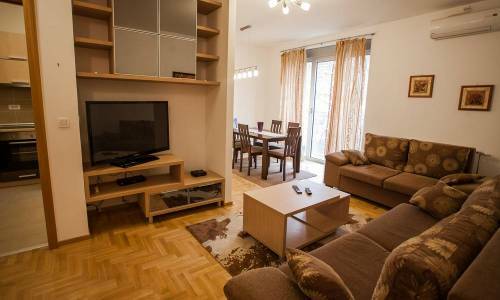 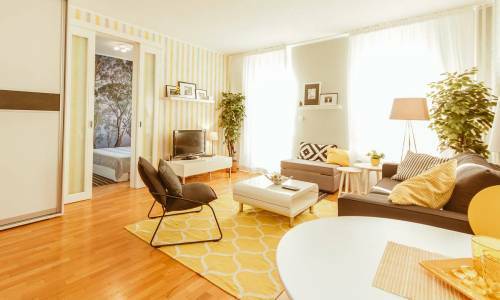 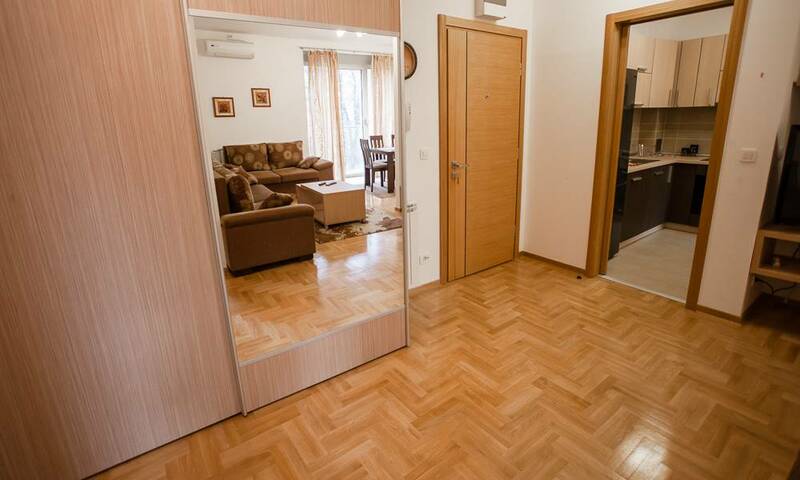 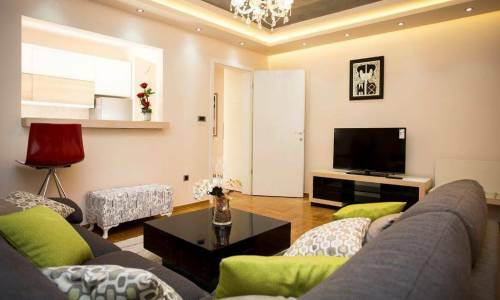 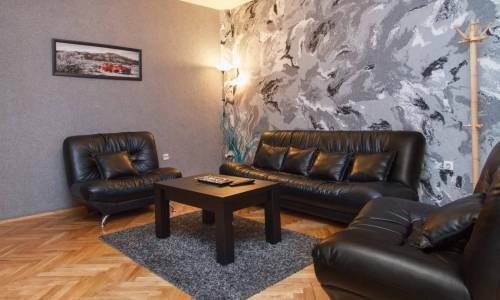 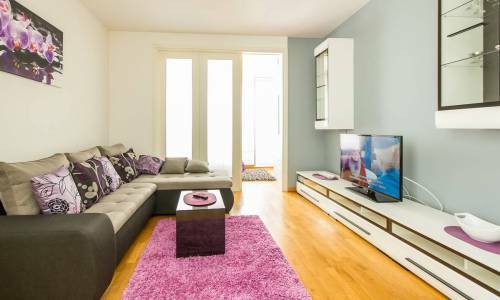 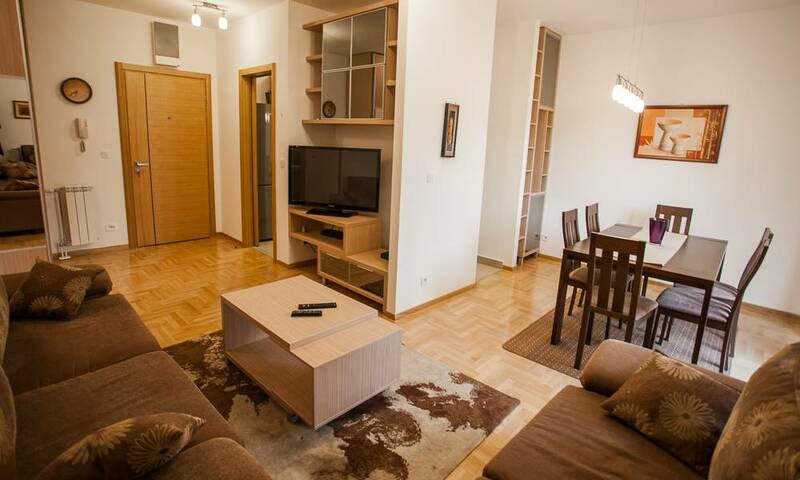 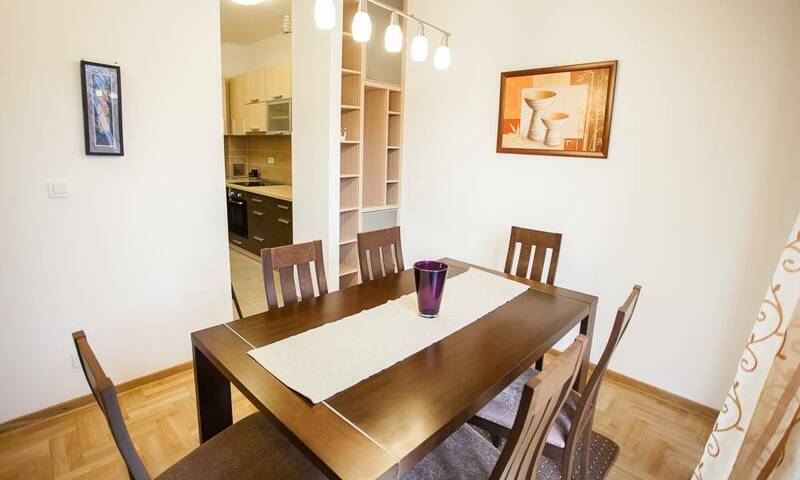 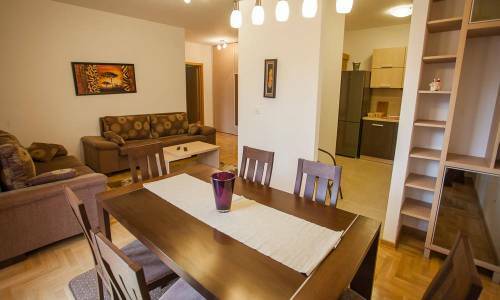 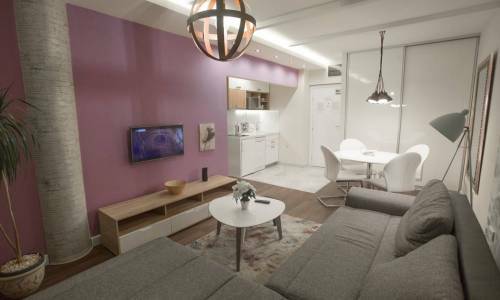 Skender is the name of two excellent, completely identical, very modern apartments in the center of Belgrade. 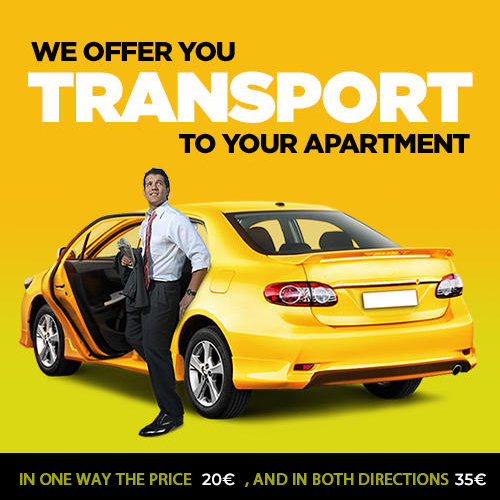 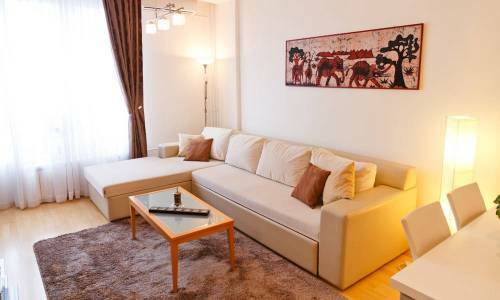 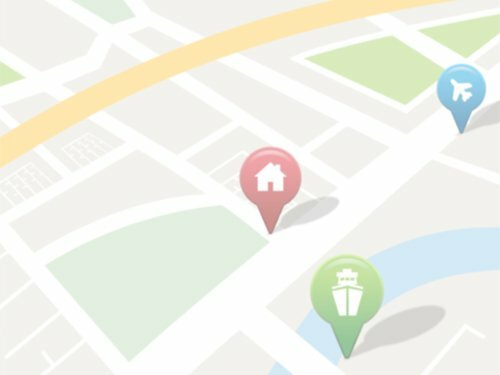 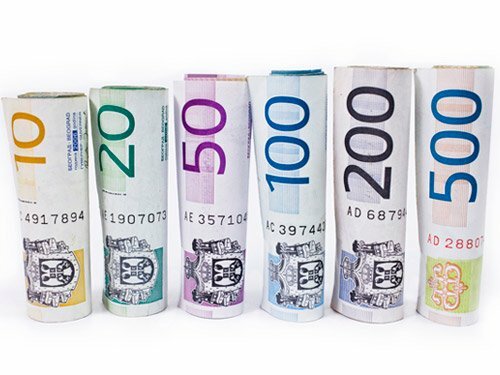 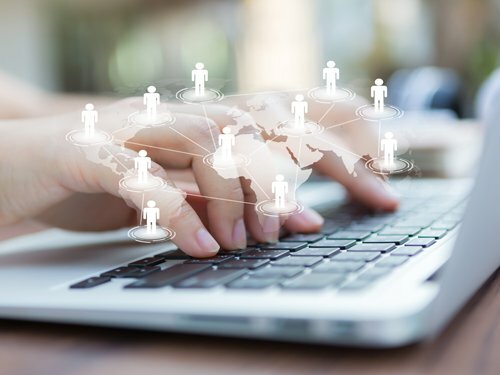 They are located in the modern apartment and business complex LiveIN in Dorćol at Skenderbegova Street (on the 2nd and the 3rd floor respectively). 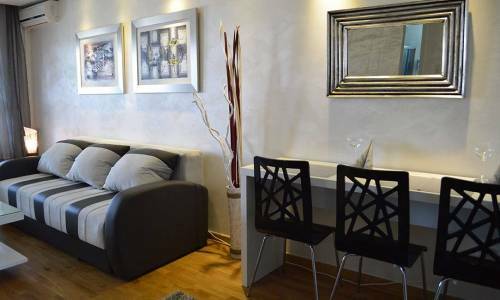 They are in the immediate vicinity of the Danube, the Sports center “25th May”, Kalemegdan, restaurants and bars in Strahinjica Bana Street. 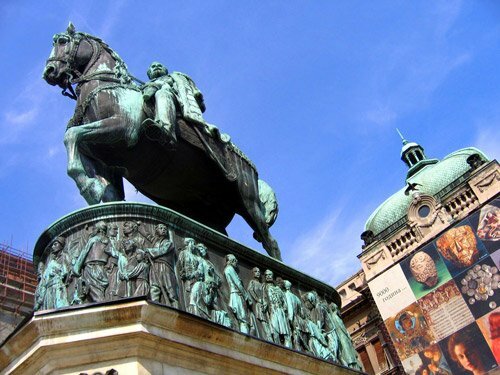 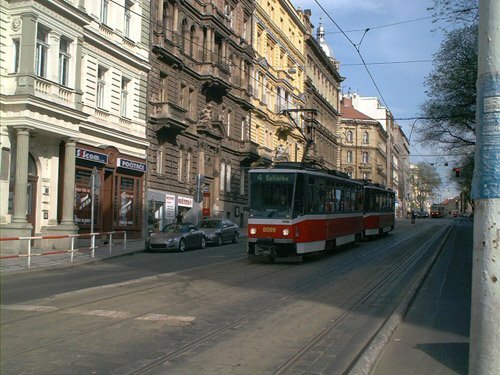 With a pleasant walk you can quickly reach Knez Mihailova Street and Republic Square. 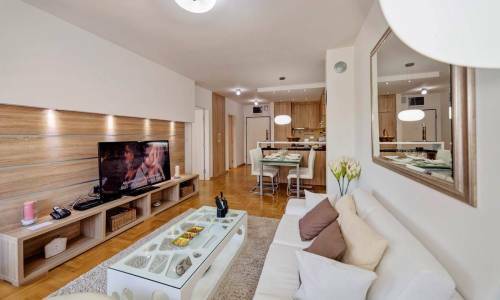 These exceptional apartments are not only identical in structure and quality, but they are also identically furnished. 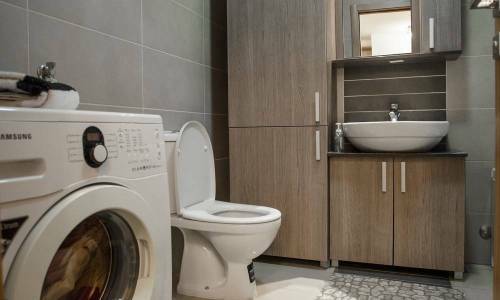 From the security doors of the apartments to the bathrooms and the balconies, all interior elements have been selected with great care: natural wooden floors, wall finishing with ecological colors, the bathrooms fitted out with design elements by renowned Italian manufacturers. 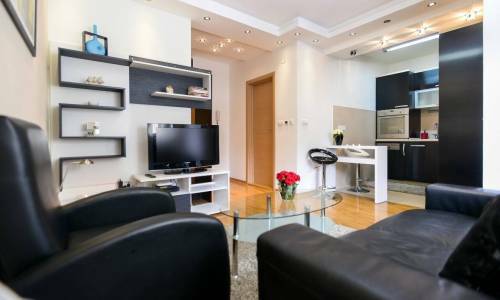 The building has a physical security active 24/7. 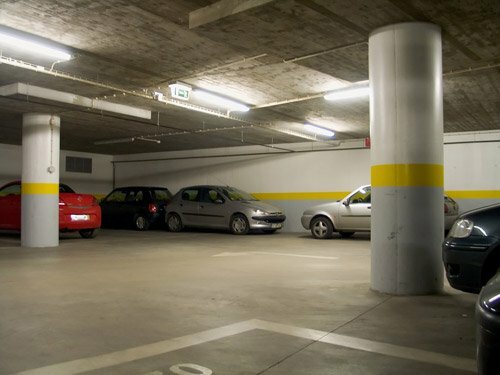 Parking is available in a public garage.